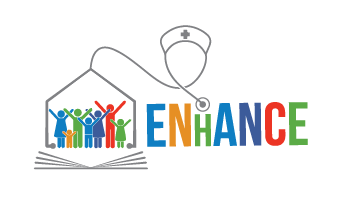 Although Member States remain responsible for organising their care and social protection systems, EU institutions play an instrumental role in complementing national policies and supporting cooperation in these fields. 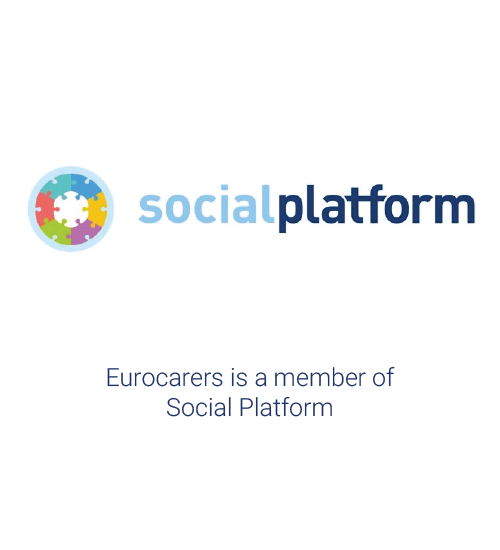 It is therefore essential for the Eurocarers network to feed into these policy debates by promoting evidence-based recommendations that truly reflect the opportunities and challenges facing informal carers across Europe. 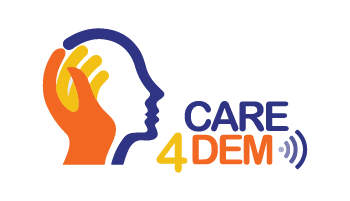 Our advocacy work encompasses a portfolio of EU policy developments that have the potential to improve (or deteriorate) the situation of carers. 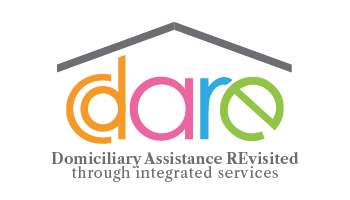 This section provides a comprehensive overview of the ‘policy hooks’ currently at our disposal. 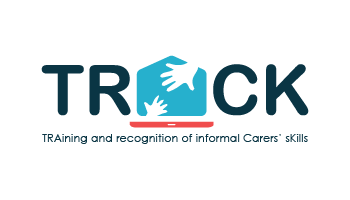 For more information, we invite you to read Eurocarers’ briefing on “Why addressing the needs of informal carers is a crucial issue for Europe“. 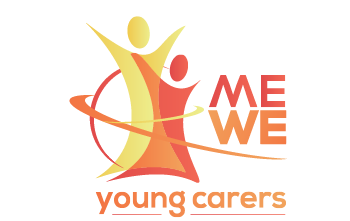 For a more comprehensive overview of issues on the current agenda that have a bearing on carers, please click here. 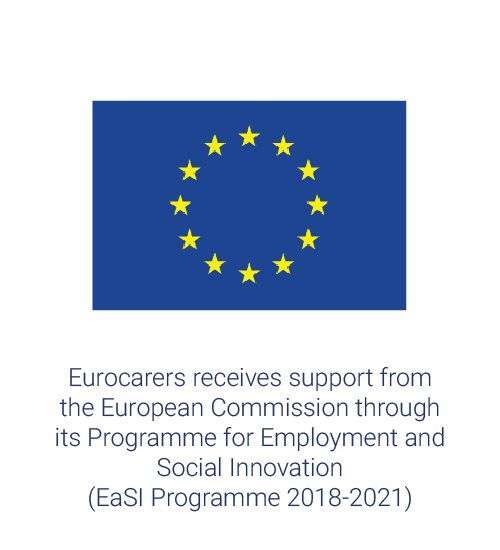 This document was elaborated by Eurocarers in cooperation with the European Parliament Interest Group on Carers, as part of a response to a variety of current policy challenges relating to the provision and sustainability of long term care in Europe. 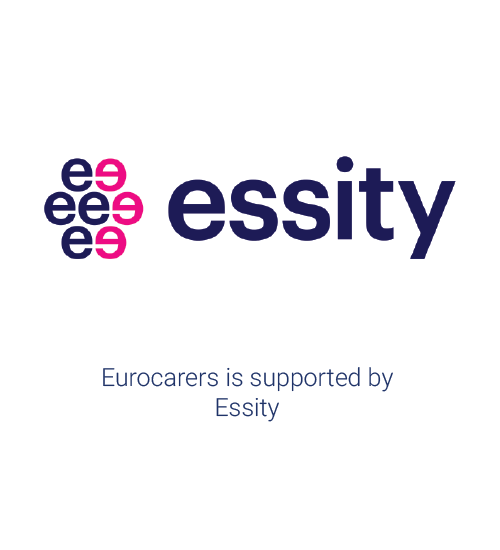 It outlines why support for carers is needed, and highlights those issues on the current agenda that have a bearing on carers – thus providing a practical guide on how to better take account of carers in current and future EU policy development.